HARDI Australia has produced sprayers since 1957, so they are in a good position to understand that sprayer nozzles are a very important component of these machines. 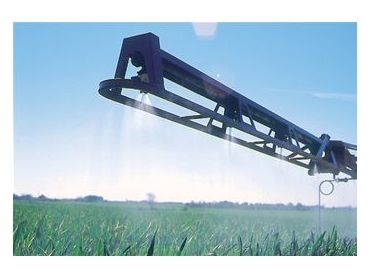 In fact, they believe that the sprayer nozzle can dominate sprayer performance. HARDI ISO sprayer nozzles meet all ISO standards in terms of flow, numbers, colours and outer dimensions. In addition, it is always very easy to fit HARDI ISO nozzles on all sprayer brands.